What is soy wax? 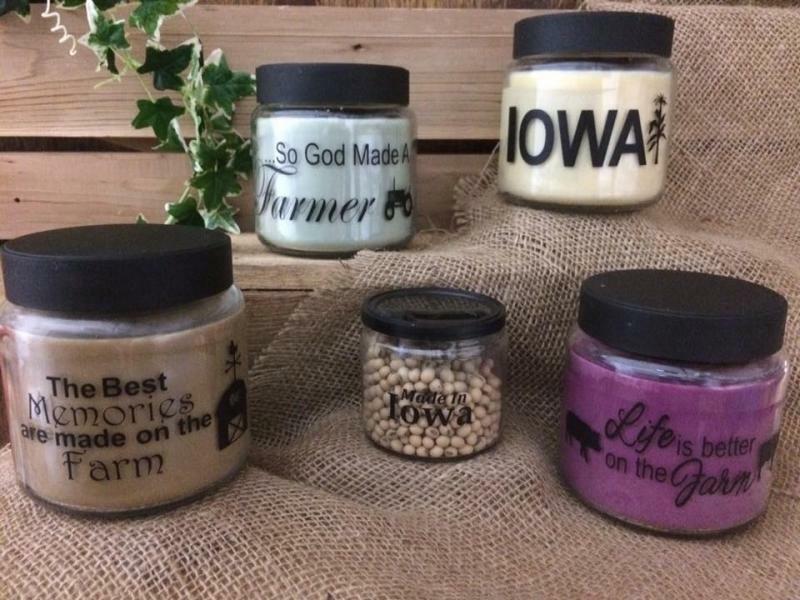 Soy wax is the by-product of soybeans. How do I know if the candle I burn is soy? First, look on the label... if it doesn't say "Soy Wax", it's probably made from paraffin. Second, the waxes look different. Paraffin is a more transparent wax, and usually has dark discolorations. Soy wax is more opaque and may have white discolorations. What should I know about your candles? We use the maximum fragrance load that soy wax can hold. Our fragrances have been specially formulated for use in soy wax. We also utilize soy coated cotton wicks in our candles. We recommended you burn the candle for at least 4 hours at a time for even burning. The beans in our lids are soybeans from which the wax is made, you can plant them and watch then grow.